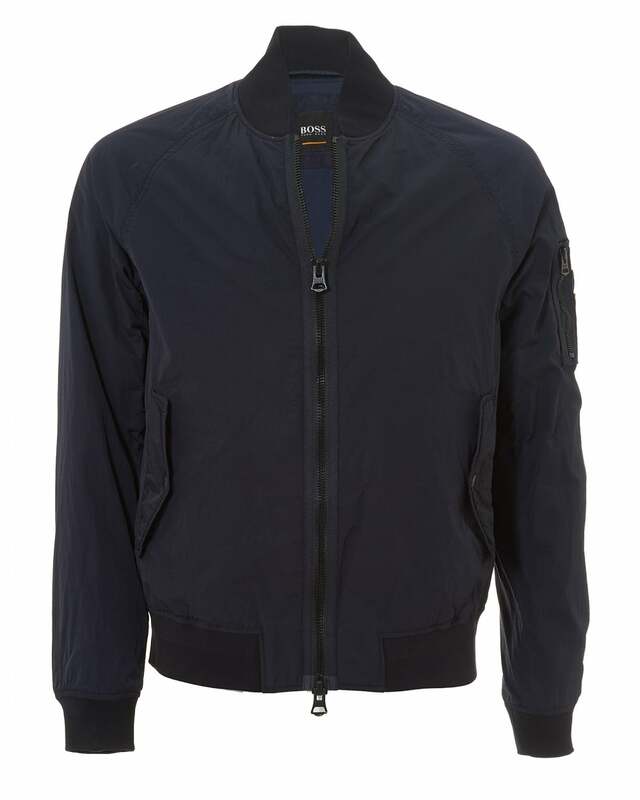 The perfect hybrid of utilitarian-style and smart-casual wear, Hugo Boss Orange introduce the the Onito-D bomber jacket. Arriving with a multitude of pocket storage and zip fastenings, you can ensure your belongings are kept secure, while you maintain style and warmth this season. Wear with a pair of Y3 trainers to solidify your lux-urban look.